Does this ever happen to you? You clearly delegate a specific procedure. You explain exactly how you want it done. You stress the importance. And, you stress the importance again. Then, like any good owner, you count on it getting done right – the 1st time! 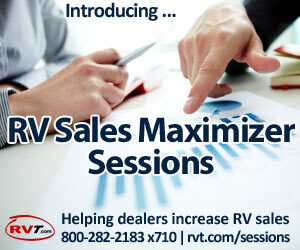 Maybe you’re a smaller dealership and you’re running flat out all day long (larger dealers too!). You run a tight ship. No room for dead wood around your shop, no margin for error. You just can’t get to every little thing. So, you choose your priorities. Hey, you do what you can. You get the important stuff done. But, How Do You Decide What’s Important? At your bricks & mortar location, you’re open long hours – probably 6 days a week. But online, you’re 100% “on duty” 24 / 7 / 365. At your location, you carry the best brands, all the units on your lot are clean, well merchandised and you’ve got a really good group of sales people to handle lead info capture, RV demos, and features / benefits / real-life-stories presentations. Your online ads NEED TO show – as well – if not better than – the inventory on your lot shows. Your ads are THAT important. The look and feel of your ads. The quality of the photographs of your RVs. 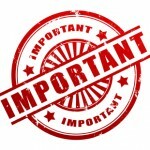 The descriptions of your units and how they are created / put together and published for buyers to read and take action on. Your photos and videos are crucial because the more TIME a consumer spends on your ad, the more you’ll sell. 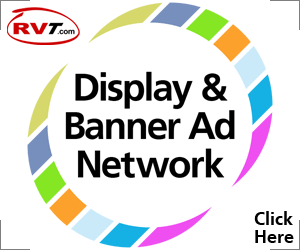 NOTE: Coming soon to RVAdvertiser.com … How To Turn Your RV Video into a Virtual Walk-Thru … Stay tuned! 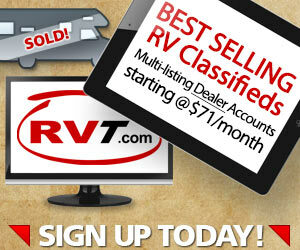 Remember, some RV classified ads can get up to 1,000+ RV shoppers looking at them. 1,000 views! This is dealer gold! Is that ad generating leads for you? Is there anything you can do to that ad which would get you MORE leads vs. LESS leads? Whether you’re a big dealer or a smaller dealer, don’t under-estimate the importance of each part of your Internet Department. The quality of your online photos – perhaps training is needed or a better qualified person for the job. The procedures you have established for creating responsive RV descriptions. The Internet is here for keeps. Don’t take any part of your Internet Department for granted. Your ads make a difference. Your people count. And, you’ll soon find, the biggest winners of all are your customers.